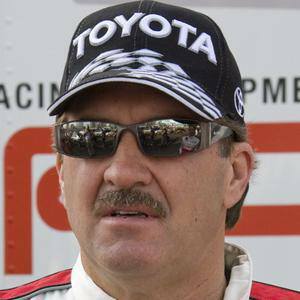 American race car driver who was named 1997 Winston Cup Series Rookie of the Year. He worked as a crew member for Rusty Wallace at Petty Enterprises in the 1970s. His sons Jamie and Dustin Skinner also became professional drivers. He filled in for AJ Allmendinger, racing for Team Red Bull early in the 2008 Sprint Cup season.